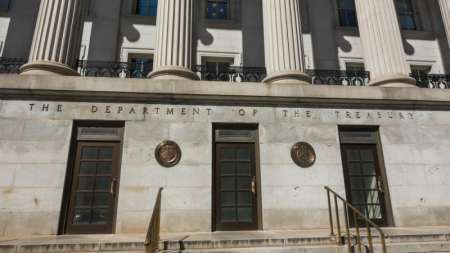 The Treasury Department is looking to test and adopt Robotic Process Automation (RPA) technologies to help enable its employees to do “higher-value” work, according to Treasury’s Acting Senior Procurement Executive Harrison Smith. 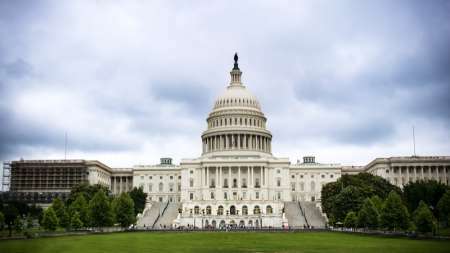 Internal Revenue Service (IRS) Commissioner Charles Rettig said his agency needs $290 million this year and as much as $2.7 billion in additional funding over the next six years to modernize its IT before the Senate Finance Committee April 10. The Internal Revenue Service (IRS) reported significant progress for 2018 in combating tax-related identity theft, while adding protection for taxpayers. Successfully implementing DevOps methodology requires a maturation process and cultural shift for organizations, experts from the Office of Management and Budget (OMB), Internal Revenue Service (IRS), and Department of Homeland Security (DHS) advised today. 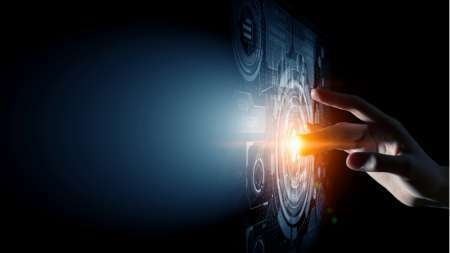 After committing to DevOps – a software development practice that combines development and information technology (IT) operations – two and a half years ago, the Internal Revenue Service (IRS) has made major strides in increasing the speed and efficiency of its IT initiatives, according to Kaschit Pandya, IRS Enterprise Operations deputy associate CIO. The Internal Revenue Service (IRS) released an RFI on Thursday asking for help in finding solutions to collect taxes in the field, including mobile payments, online payments, and other systems. Vendors have until March 21 to respond. In a Monday briefing, acting White House budget director Russell T. Vought said that tax refunds will be permitted to be processed during the shutdown. 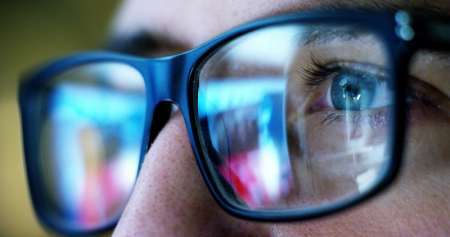 The Internal Revenue Service (IRS) said last month it established a new program called Pilot IRS that will look to investigate and acquire emerging technologies that will help the agency better serve taxpayers. An inspector general audit to review a cost-saving database migration project within the Internal Revenue Service (IRS) found that inadequate governance of the project led to poor planning and significant delay, delaying cost savings of $12 million. The Internal Revenue Service (IRS) failed to record compromised taxpayer identification numbers (TINs) for 89 breaches reported to the agency by outside organizations, putting over 11,000 taxpayers at risk and leading to tax return fraud for 79 citizens, according to an audit conducted by the Treasury Inspector General for Tax Administration (TIGTA). A report from the Treasury Inspector General for Tax Administration (TIGTA) finds that the IRS failed to follow FITARA guidelines when purchasing new IT equipment and reporting on the FITARA scorecard. The General Accountability Office said in a report issued today that the Internal Revenue Service made some progress during FY 2017 in addressing information security control issues previously flagged by GAO, but it also said a more recent audit by the watchdog agency covering FY 2017 turned up newly identified control deficiencies – leaving IRS with a total of 154 improvement recommendations at the end FY 2017. 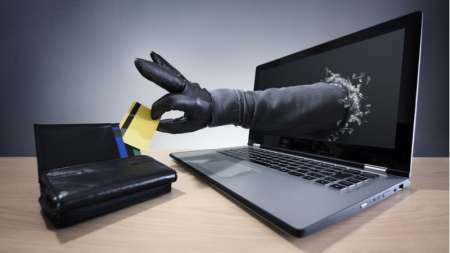 In 2016, criminals stole $1.6 billion from the Internal Revenue Service (IRS) by using false identities to claim fraudulent tax refunds, according to IRS estimates. In a report released today, the Government Accountability Office (GAO) zeroes in on IRS’ authentication efforts as a way to reduce fraud and save tax payer dollars, and offers 11 recommendations for IRS consideration. The Government Accountability Office on Thursday released the findings of a review of the Internal Revenue Service’s major IT investments, citing well-known shortcomings in the tax collection agency’s aging technology infrastructure and recommending steps to make better use of the billions IRS spends on IT each year. 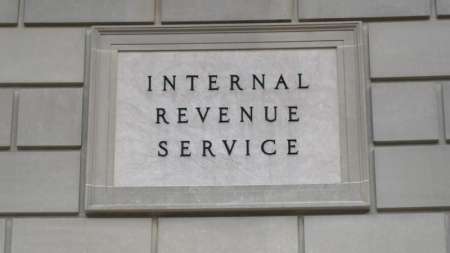 On Tuesday, the Internal Revenue Service (IRS) online filing and payment portals went down for several hours. Tax Day, the biggest day of the year for IRS, and systems gave only cryptic messages with erroneous dates for “planned maintenance.” No doubt this wasn’t in the plan.